Don't worry. Be happy. Keep learning. : Host A Bridal Shower. My younger sister got married in October of last year, and I hosted a shower at my house for her. Yes, I'm just now getting around to telling you about it because, oh, I don't know, I'm just that far behind. It's true. And I've said it before. Having a baby makes you forget things. Like things that happened almost a year ago. That I was planning to blog about. So my older sister and I threw my younger sister a shower. It wasn't anything fancy, because lesbi-honest I'm not fancy. I try not to seem fancy, either. 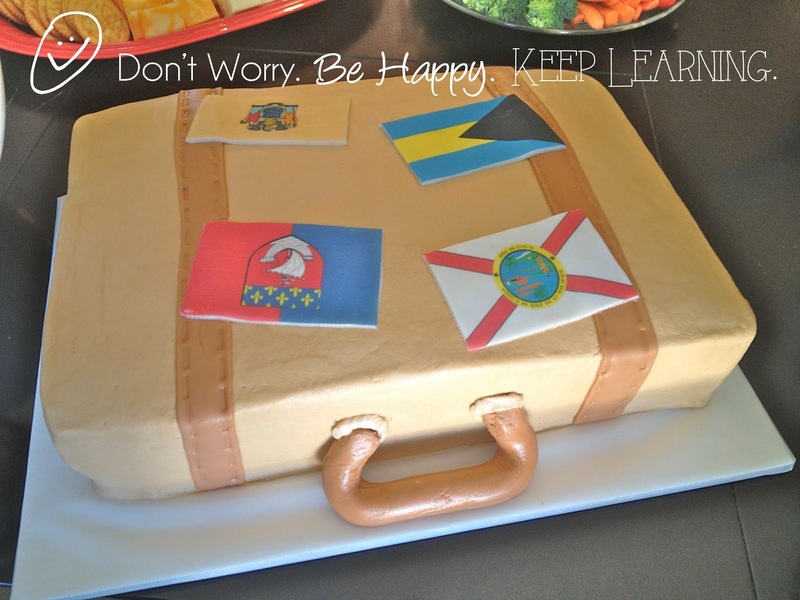 The theme was "travel" because my sister and her (now) husband love to visit places all over the world. They went to Europe for their honeymoon!! 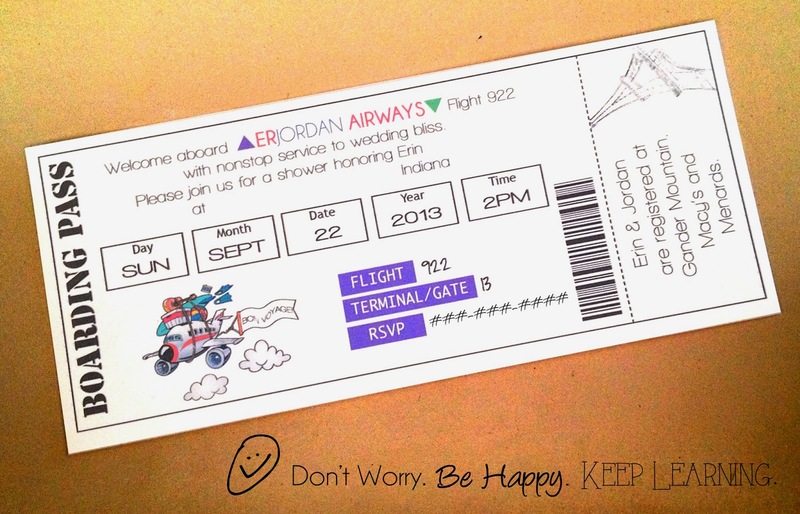 The invitations resembled boarding passes . . . 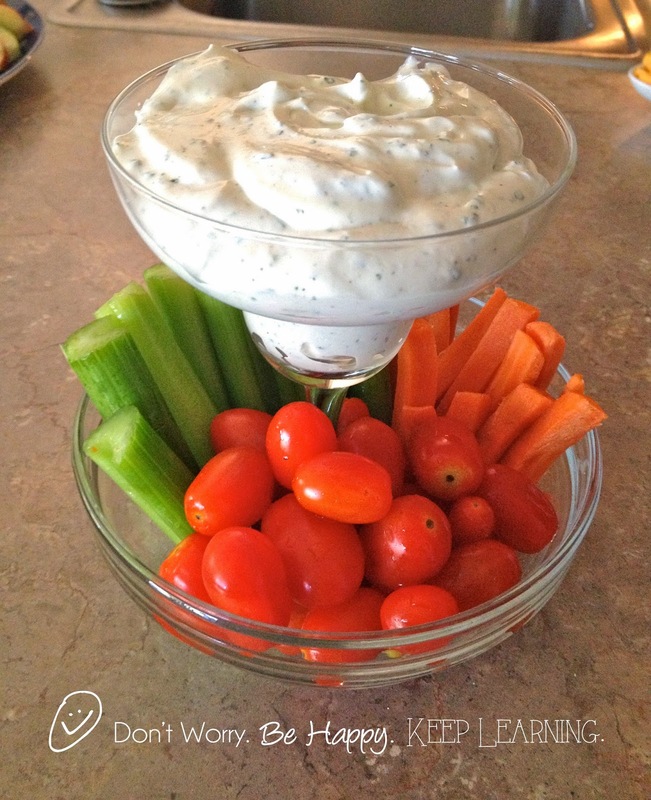 There were veggies & dip . . .
And make-your-own fruit pies (complete with cream cheese and all the goodies) . 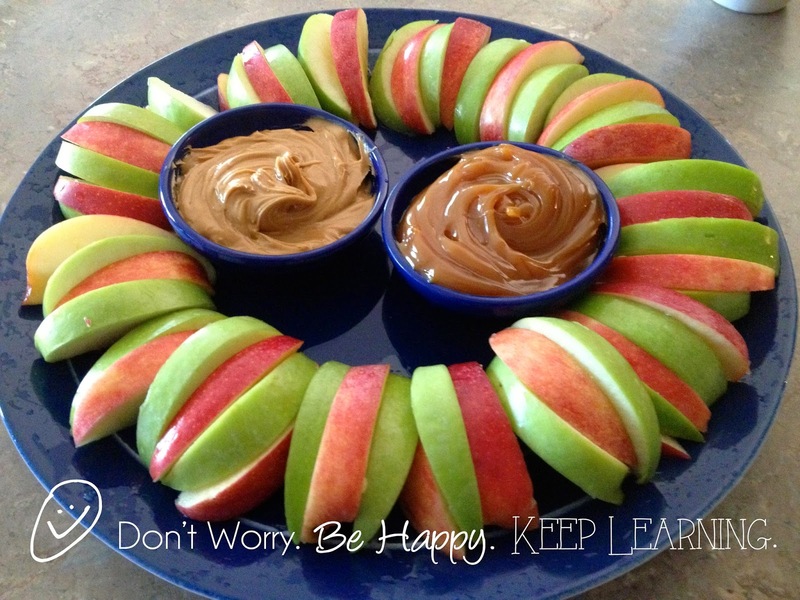 . .
Apple slices . . .
And the coolest cake I've ever seen in person . . . 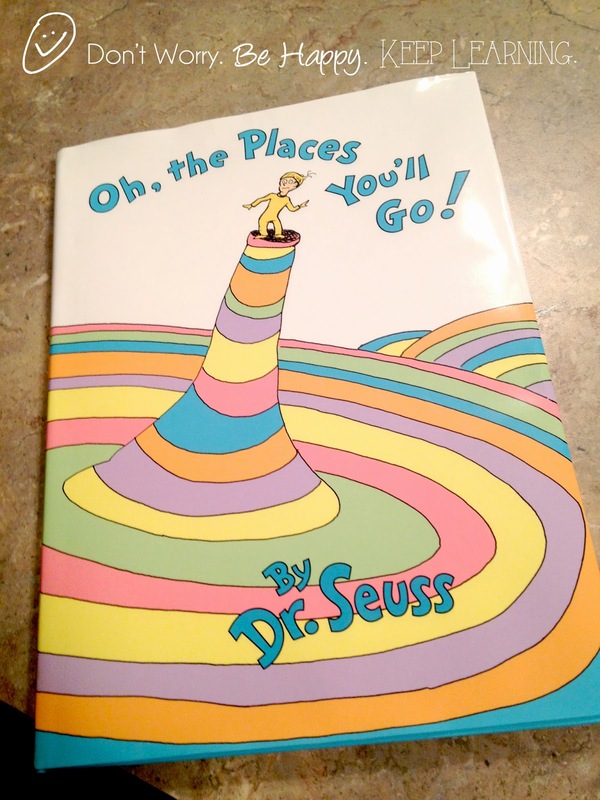 I bought "Oh The Places You'll Go" by Dr. Seuss and had guests sign a page inside with well wishes. It was fun to host and my sister and her hubby are enjoying married bliss! 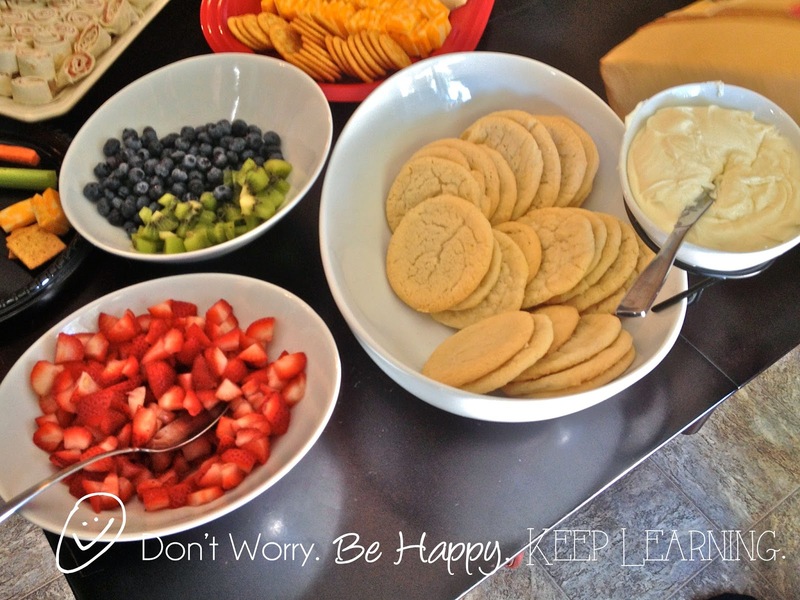 at 3:30 AM Topics: Blog., DIY., Recipes. This is very useful information on hosting a bridal shower. I am in search of exquisite Seattle Wedding venues for arranging my sister’s wedding reception. Hope to find perfect venue soon and wish to arrange a grand event.